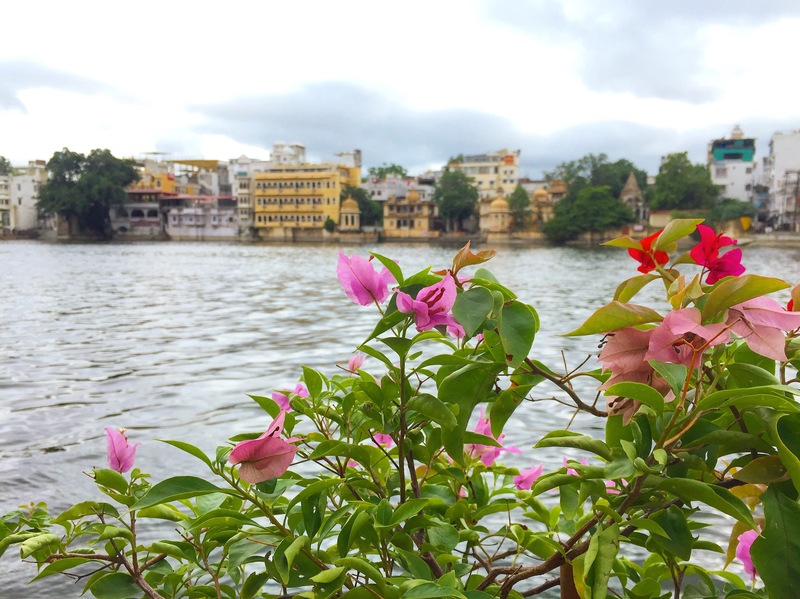 The City of Lakes, Udaipur, is located in the Indian state of Rajasthan. 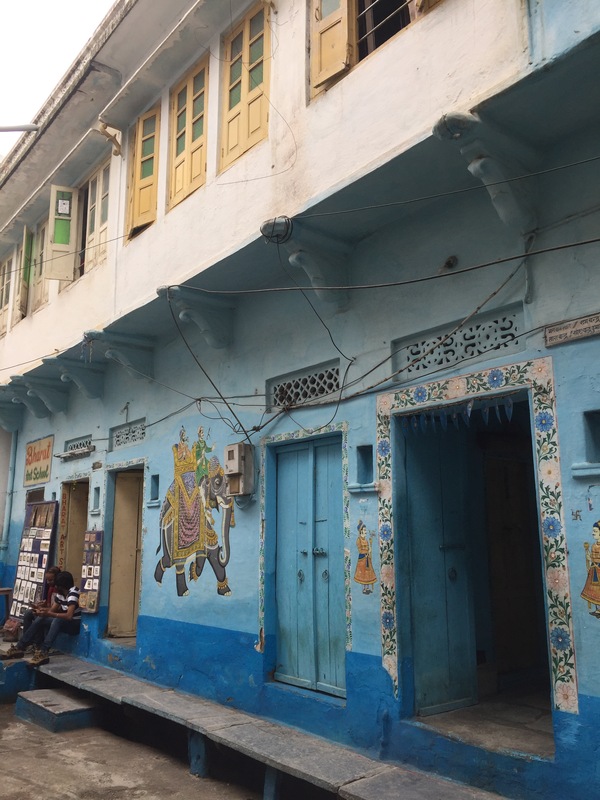 This beautifully colorful city will leave you inspired by the quaint little roads and unique buildings. 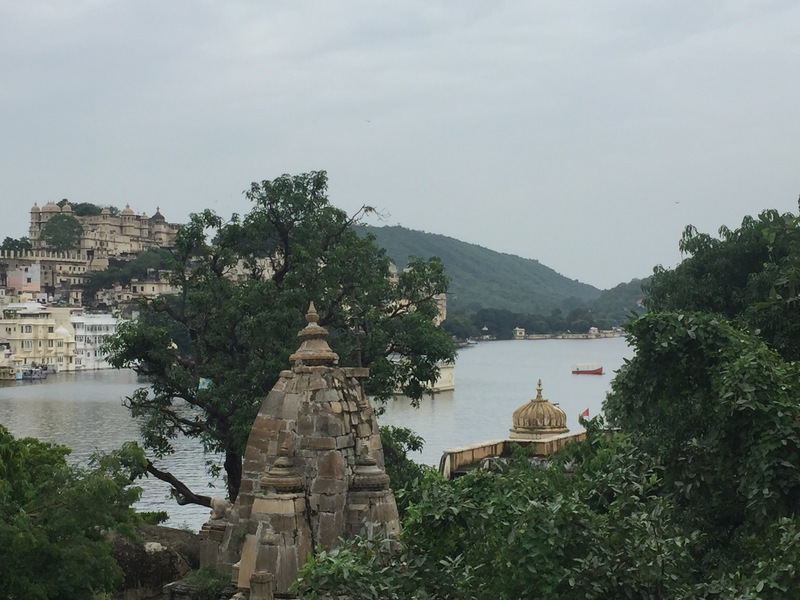 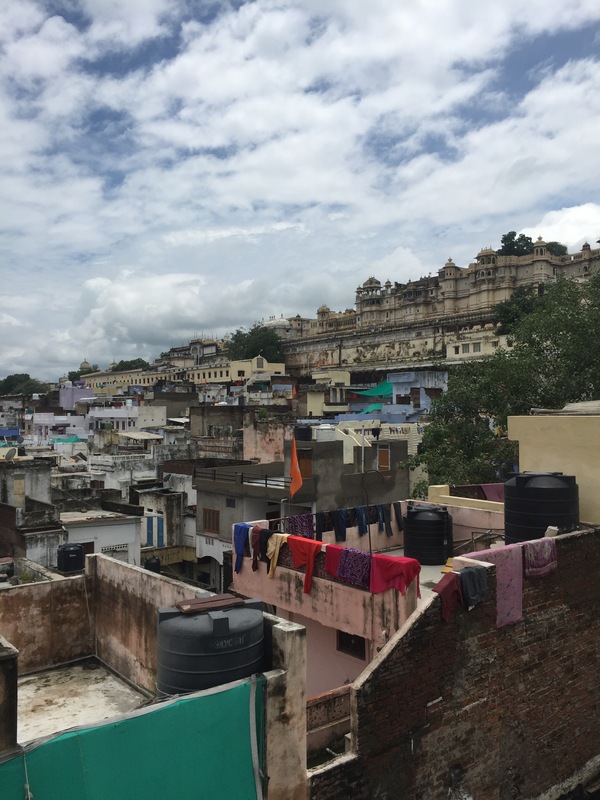 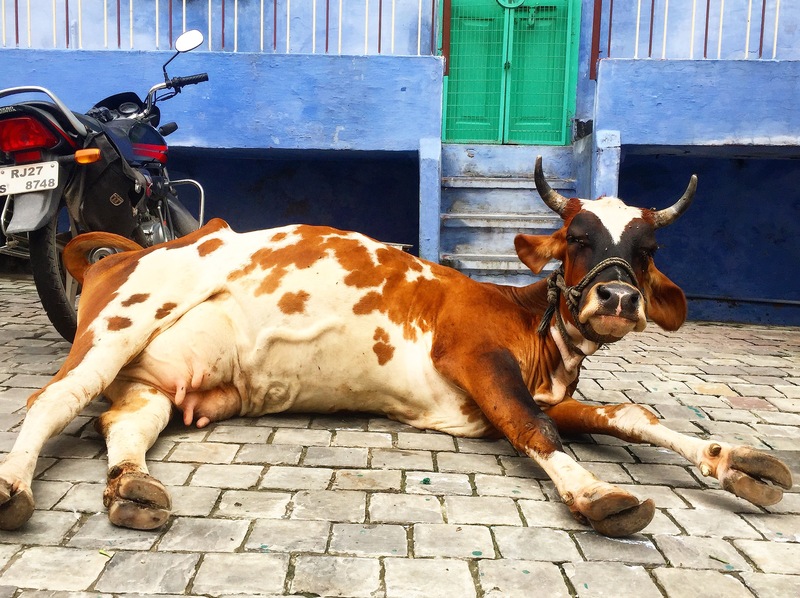 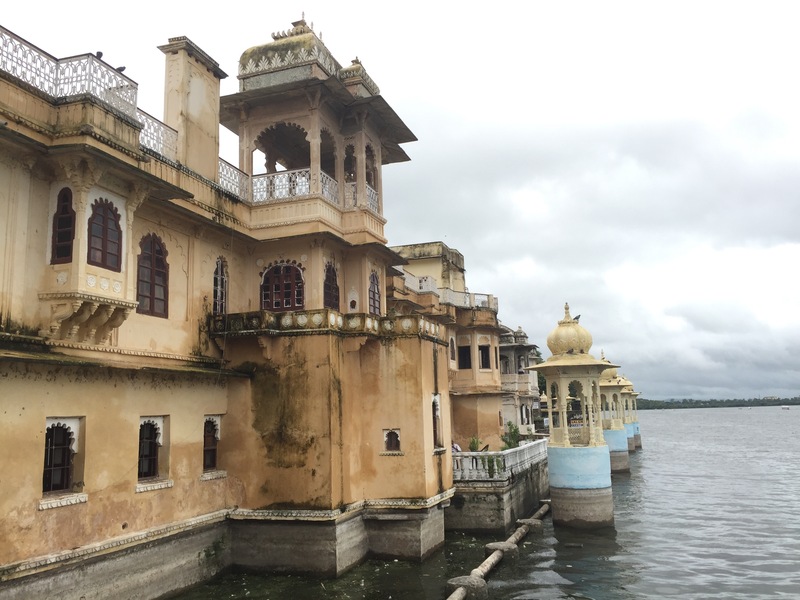 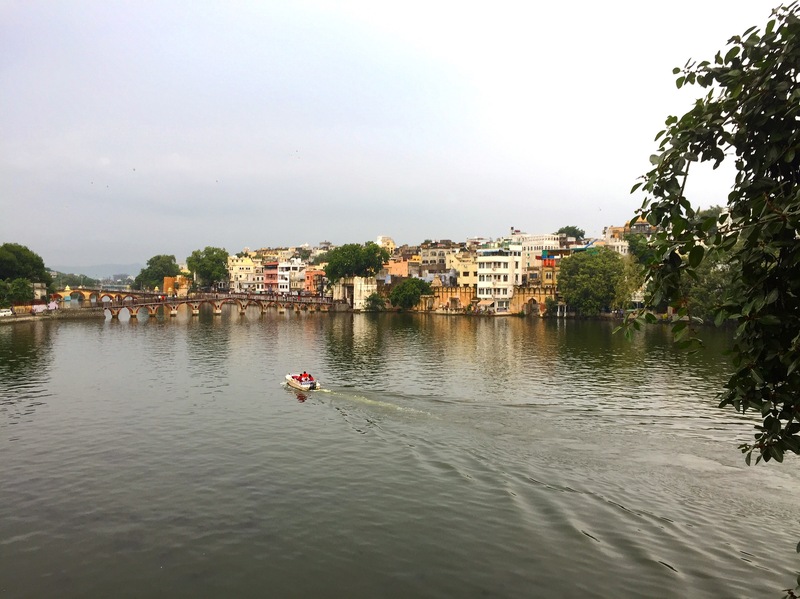 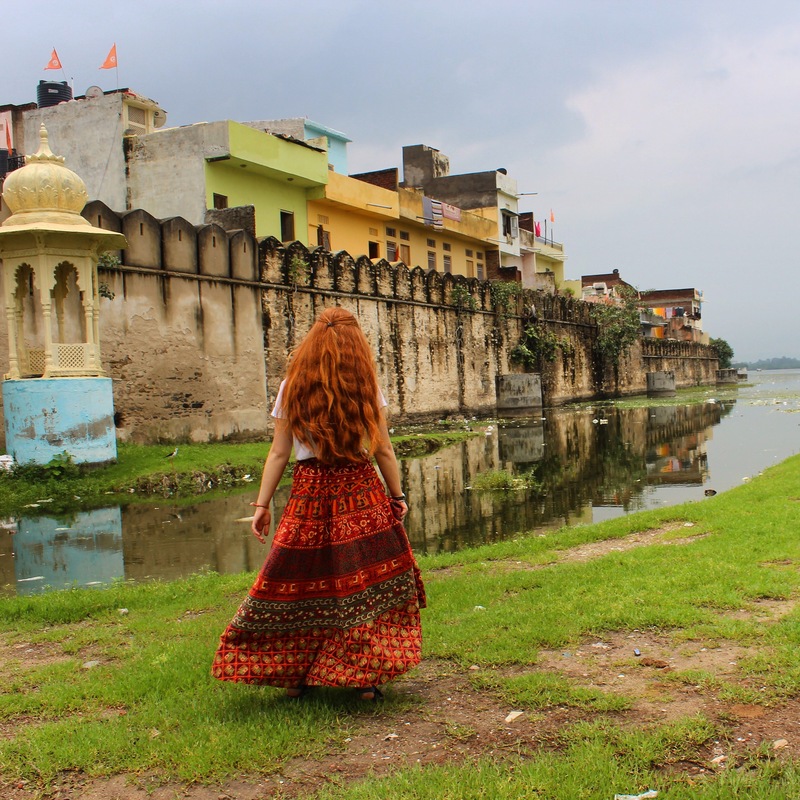 I’ll be sharing some tips and places to see in Udaipur soon! 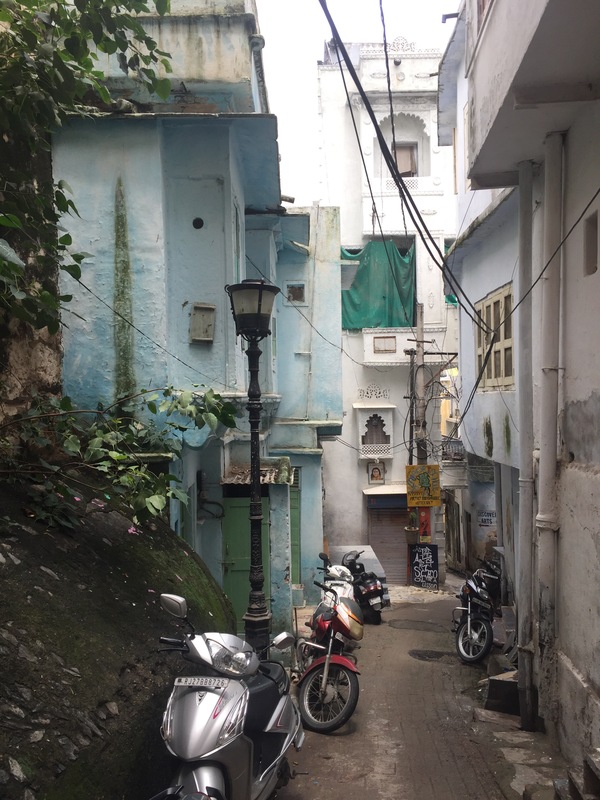 🙂 Let me know if you’ve been here before!